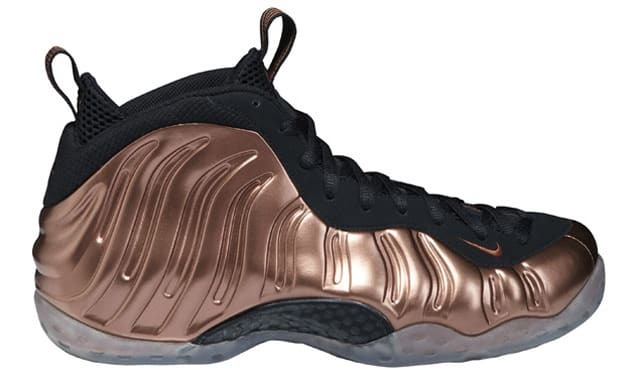 • In 2009, we saw some pretty cool colors of the Foamposite, and rumors were rampant about a copper Foams release. February saw it, and fans of the shoe went nutso. The copper Foam release was also our introduction to Franalations. Our world has not been the same since.